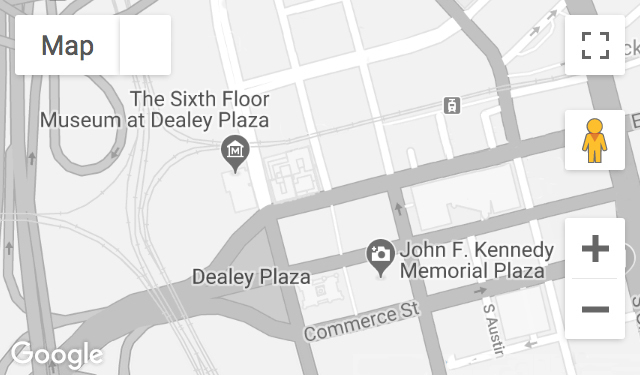 Fisher and her mother saw President Kennedy speak in front of the Hotel Texas on November 22, 1963. The shock of the assassination inspired in her a lifelong interest in the Kennedy family. Recorded September 20, 2012.